The holiday season is upon us. Christmas is all about the joy of giving and family time. If you’re looking for the perfect gift to spoil that someone extra special, you can’t go wrong with the gift of classic leather. 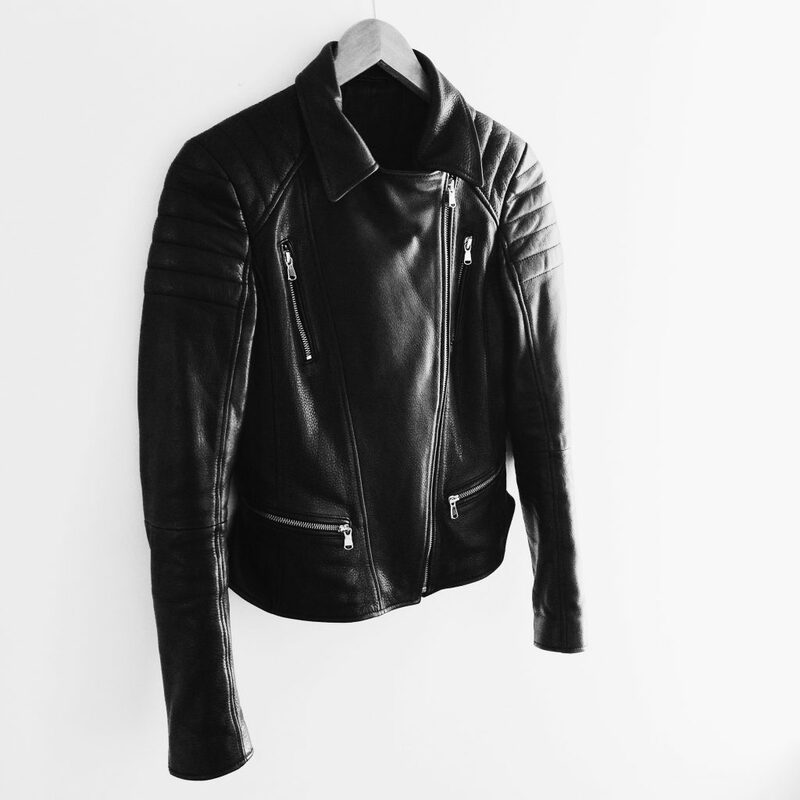 Made to be worn and loved, leather gets better over time – the more worn-in and loved it is, the better it becomes. Treat your mum, or sister (or maybe for yourself #treatyoself) a must-have investment leather piece this Christmas. 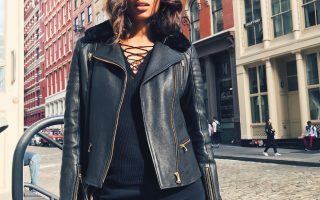 The luxe classic biker is a true wardrobe essential. 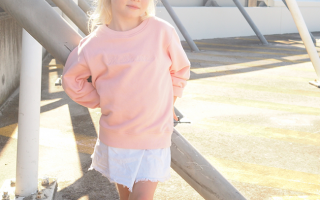 Timeless, effortless and Chic, basically guaranteed to be a welcome addition to any wardrobe. Timeless, effortless and Chic – basically guaranteed to be a welcome addition to any wardrobe. For the Woman who has it all, consider the patent python embossed mini skirt, a classic and flattering silhouette infused with attitude. Time to up-the-ante in his wardrobe? 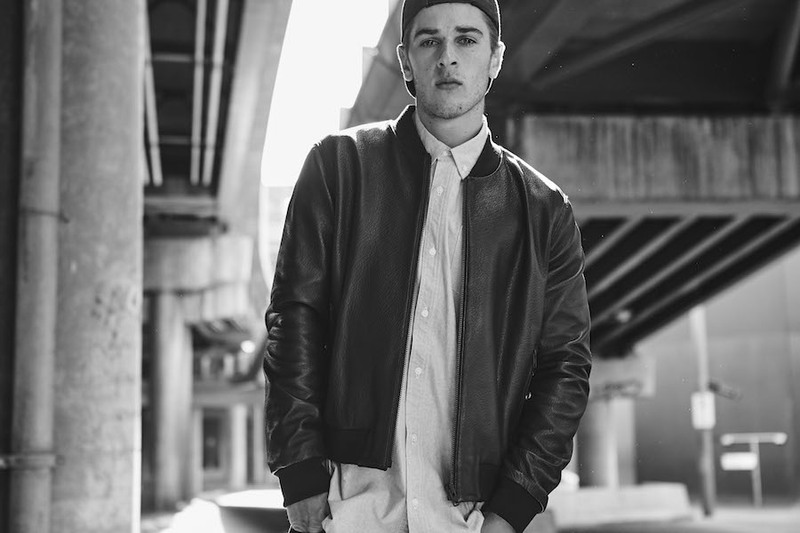 Elevate his wardrobe with the ultimate in street style essential – The Brooklyn bomber jacket. A classic take on sophisticated sportswear, the brooklyn bomber is a highly versatile wardrobe component.